Based on reviews from 34 experts and 1,031 users. 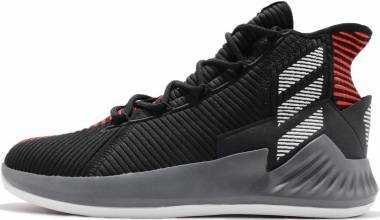 Learn how our rankings work or see our guide to Adidas high basketball shoes. Updated Apr 2019. The 1960s saw the dawn of high top basketball shoes. Keds and ‘Chuck Taylor sneakers marked this turn with their high top releases and it didn’t take long for other brands to follow their lead. 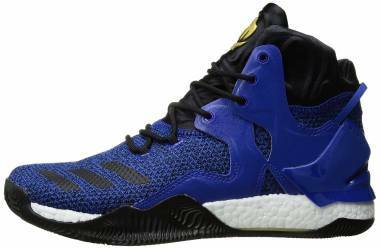 High top Adidas basketball shoes were among the major players in the basketball sneaker scene. 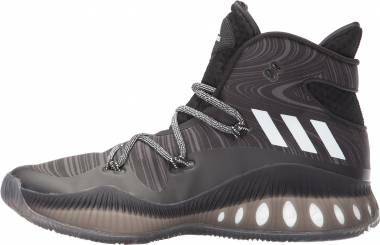 With the release of the Adidas Top Ten, players, trainers, and manufacturers alike saw the high-top basketball shoe design as an essential tool for high-level basketball. This was primarily for reasons of ankle support. 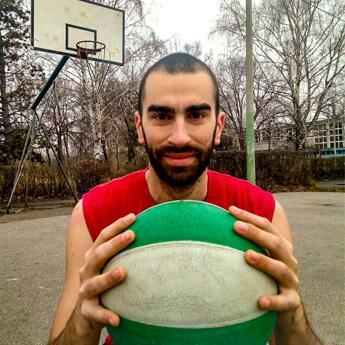 Basketball is a sport that causes a great deal of strain on the leg. The amount of lateral and up-and-down movement required by the game puts a lot of pressure on tendons as well as bones of the foot and ankle. Because of this, basketball players are very much prone to getting sprains or breaks on the ankle. 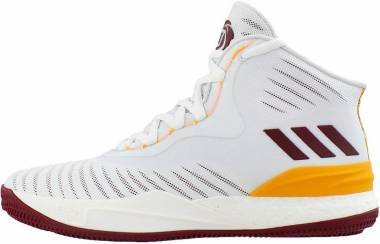 The high popularity of high top basketball shoes owe itself to the theory that a high upper, pulled tightly, fastens the ankle into place for added support and protection against injuries. Then again, as much as this theory makes sense, not a single study has proven that high tops actually do prevent ankle injuries better than low top basketball shoes. When Kobe debuted Kobe IV on the court, it became a game-changing moment in basketball history. Although the much-celebrated Kobe 4s were not really the first Nike low top basketball shoes, they were the ones that first got widely noticed. The shoe proved to be a legitimate companion on the court, showing fans and players that low-cut basketball sneakers can be an option on the court. However, even with the introduction of low-top basketball shoes, high tops were not necessarily shoved to the sidelines. Rather, it pushed sneaker creators to provide a wide array of options to wearers, while also promoting an ongoing rivalry between high tops and low tops. 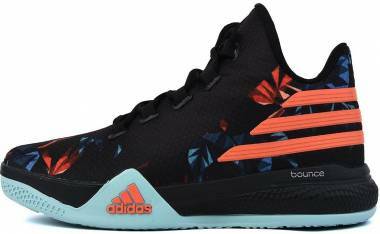 The three stripes, being among the top brands in the sport, has been keen in coming up with quality high top Adidas basketball shoes over the years. Their solid selection of high top sneakers awe with modern aesthetics as well as innovative features. 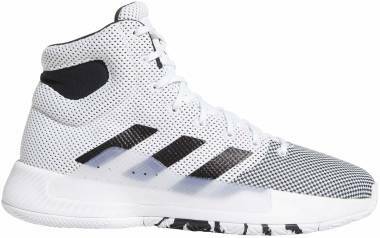 Among their top sneakers include the sleek-looking Adidas Crazy Explosive 2017 Primeknit and the Adidas D Rose 8, which is one of Derrick Rose’s signature shoes. How to choose the right Adidas high tops? 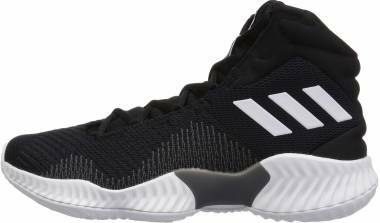 More than merely getting an Adidas high top basketball shoe for its cool features, getting one that has the right fit should be paramount upon making a choice. Sporting a comfortable shoe on any court would mean better performance and fewer injuries. Support. It is good to remember that basketball shoes are fundamentally crafted to offer support on the ankle. Though there may still be the debate between low tops and high tops, putting on that Adidas basketball high top shoe on the court might just give you an advantage, by virtue of “proprioception.” The tug of the high collar on the ankles can serve to subconsciously remind a player about the ankle and the need to position the foot the right way to avoid injuries. 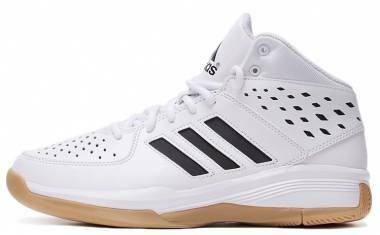 Additionally, note that an Adidas high top basketball shoe with good support is one that allows you to do all maneuvers without any pain. Comfort. It is best to pick a shoe that is neither too tight or too loose. The rule is, if you can slip a finger between the back of the shoe and the back of the ankle, that indicates that you have a good fit. Don’t hesitate to get a feel of the shoe’s comfort before buying. 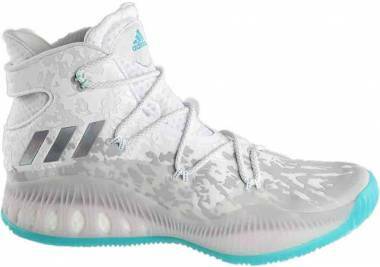 In choosing the right high top Adidas basketball shoes, don’t easily fall for gimmicky details that promise performance but do otherwise. Get the one that fits your needs as a player as well as your style, and ultimately, one that hugs your foot just right. Which Adidas high top basketball shoe has the best boost? 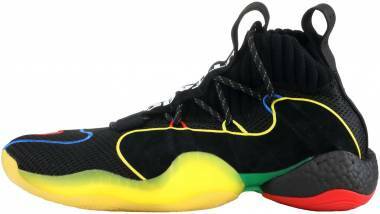 The Adidas Crazy BYW X has the most unique boost for the brand’s lineup. 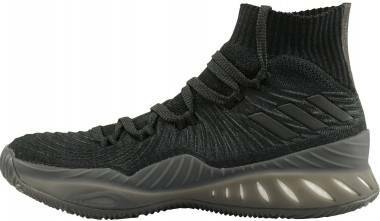 It is also known as one of the best fitting Adidas basketball shoes. Wearers praise it for actually fitting true to size. 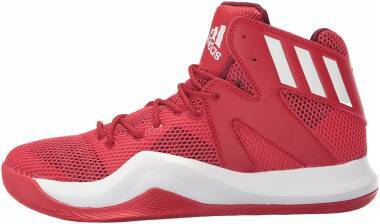 What is the most recent favorite high top Adidas basketball shoes? 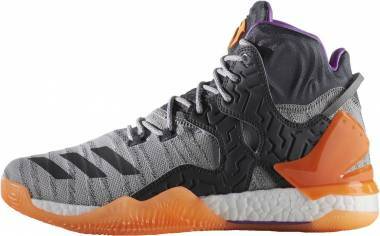 Joining the Adidas Crazy BYW X as contenders for the most notable Adidas high tops is the Adidas Crazy Explosive and the Adidas Pro Bounce 2018. Two of Derrick Rose’s signature sneakers, the D Rose 7 Primeknit and the D Rose 8, also made it to the fan’s top list. These sneakers received among the best reviews from users and were highly recommended.